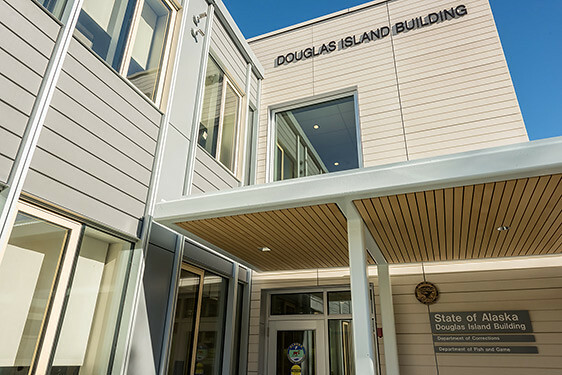 The Douglas Island Building is a 40,000 sf, two-story, steel-framed curtain-wall structure constructed in the early 1960s. 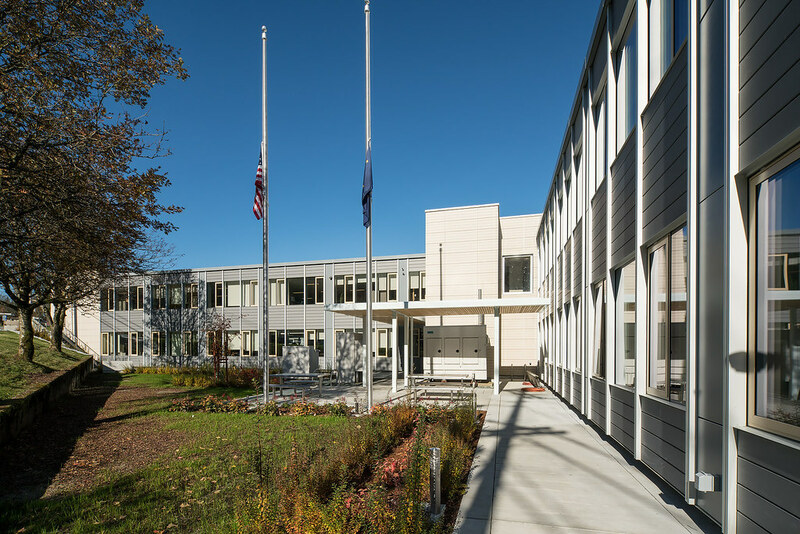 A conditions assessment report identified significant improvements required to rehabilitate the facility to acceptable standards, and to extend the life of the facility. 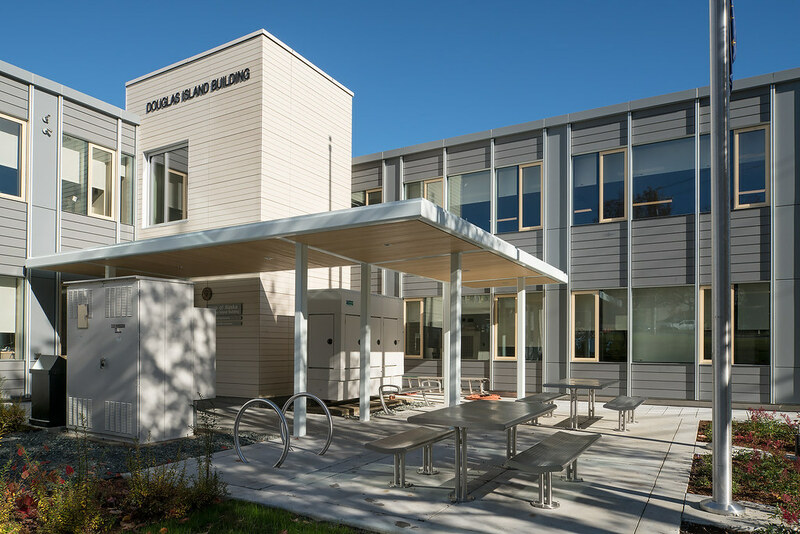 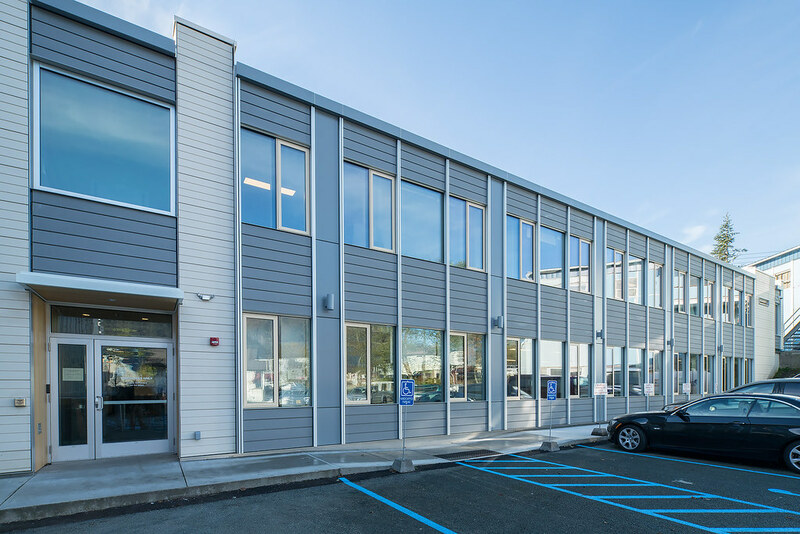 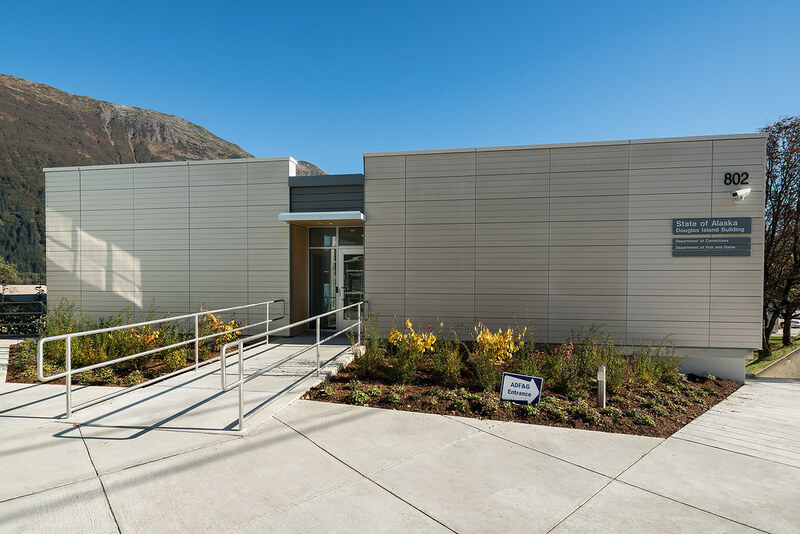 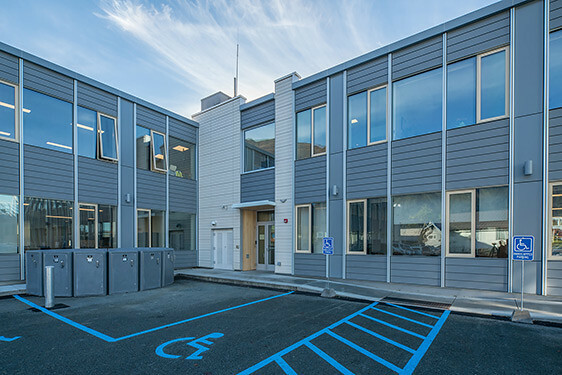 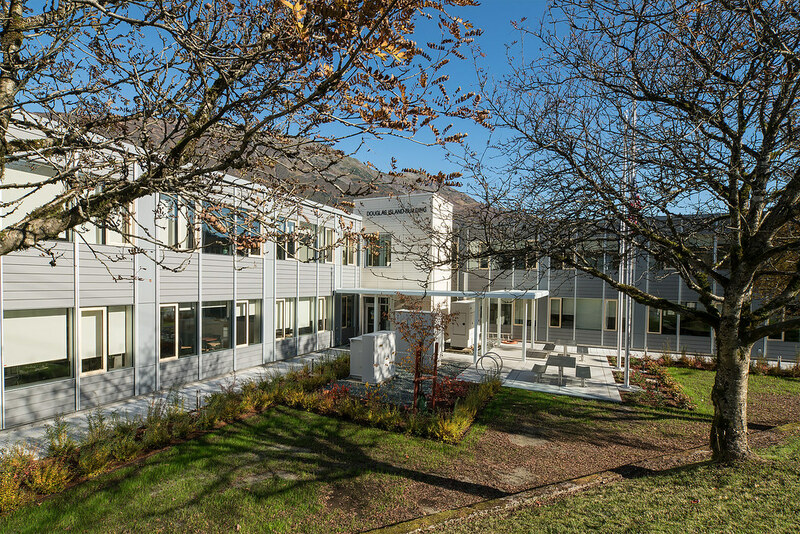 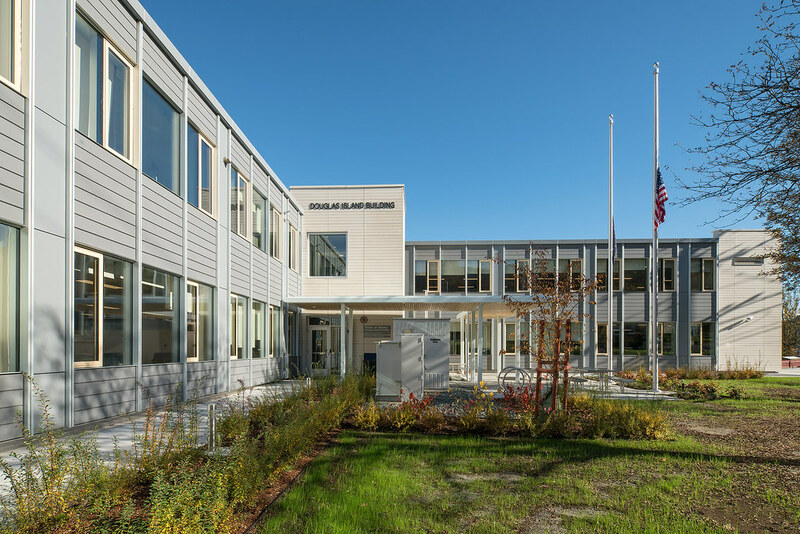 PDC Engineers, as a sub consultant to the Architect, provided the structural engineering support for this complete renovation to bring this existing office building up to current codes. 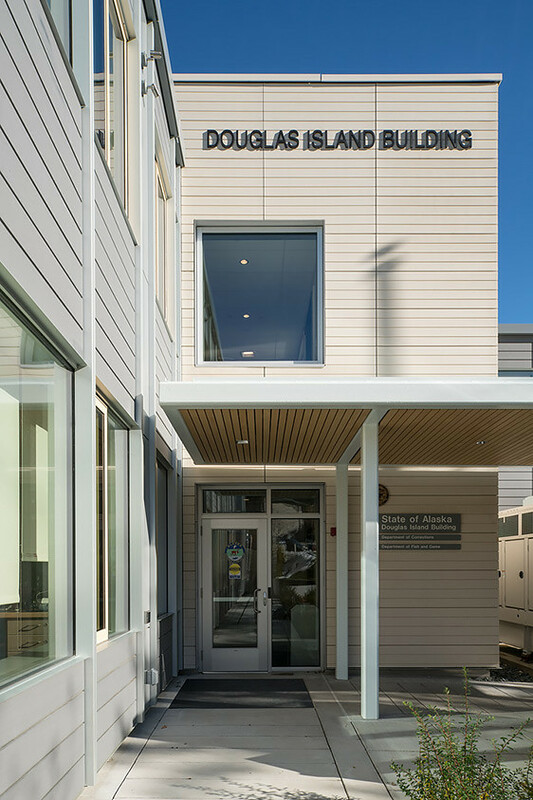 Renovation work included structural repairs and upgrades, a new canopy, and replacement of the building envelope.